Provide comfort for the family of Patsy Dreher with a meaningful gesture of sympathy. 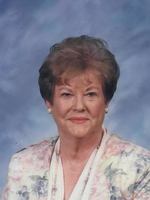 Patsy Welch Dreher, 85, beloved mother, grandmother, great-grandmother was called home by her Heavenly Father on April 3, 2019. She passed away peacefully at her home in Starhill, Louisiana, surrounded by her children and family. She was born in Forest, LA, on March 18, 1934 to Ernest and Louvenia Welch. In addition to her parents, she is preceded in death by her husband, Murphy Dreher, Jr; and her siblings John Welch, David Welch, Bobbie W. Sanchez, Lonnie Welch and Johnnie Lou W. Bennett. She leaves to cherish her memory, her four children, Andy (Nancy) Dreher, Kevin (Mary) Dreher, Melanie (Bob) Bare and Rae Lynne (Doug) Thomas, all of whom reside in the St. Francisville area. She is also survived by Patti Sanchez (Earl) Lee, a very special niece whom she thought of as her very own daughter. She was the proud grandmother of 16 grandchildren, Drew (Jilliann) Dreher, Daniel (Amy) Dreher, Caroline (Jacob) McKnight, Maddie (Kevin) Elmore, Lindsay (Richie) LeBlanc, Mark Dreher, Nicholas (Megan) D’Aquilla, Emily (Daniel) Vloskey, Annie (Jason) Shry, Megan (Scott) Dauzat, Olivia Thomas, Davis Thomas, Avery Thomas, Effie Branton, Lucie (Scott) LeDoux, Stan (LeeAnn) Branton, and 27 great-grandchildren. As a child, Patsy and her family lived in numerous Louisiana towns and cities, but perhaps her most fond memories were her formative years spent growing up at Angola in the 1940s and 50s. She was Salutatorian of her graduating class of 1952 at St. Francisville High School, where she was also named Miss SF High. She often spoke of her many fond memories of her school years and her lifelong friends. She was an extremely talented artist, an intelligent person, gifted writer, marvelous cook, superb seamstress, and creative floral designer. She never complained no matter her circumstances in life and had a great attitude and sense of humor. She surrounded herself with the simplest of beautiful things in life, like art (of her own making), birds, flowers and nature. She was loved by many and will be missed forevermore. Visitation will be held on April 8, 2019, at the St. Francisville United Methodist Church, 9866 Royal Street from 9:00 am until the time of funeral services at 11:00 am. Burial will immediately follow at Starhill Cemetery. Her grandsons will serve as pallbearers. 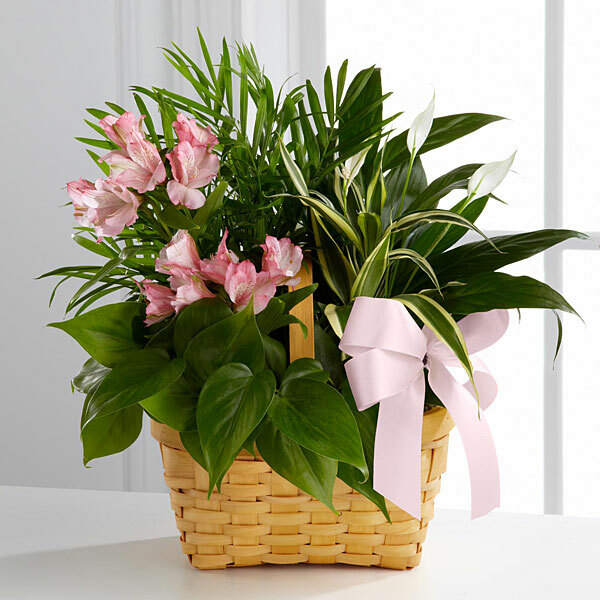 Arrangements by Charlet Funeral Home, 4320 High Street, Zachary, LA 70791 (225) 654-4480. In lieu of flowers, memorial gifts may be made to the Julius Freyhan Foundation, P.O. Box 338, St. Francisville, LA 70775. 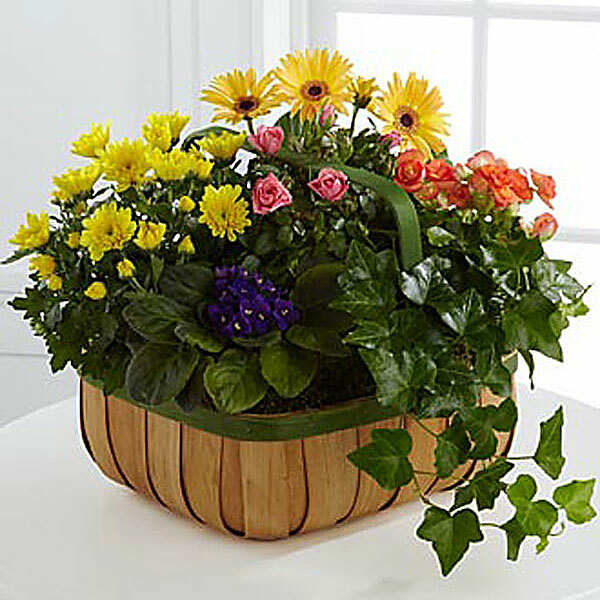 To send flowers in memory of Patsy Welch Dreher, please visit our Heartfelt Sympathies Store. Regina and Andy Thomas and David and Norma Bramlett have sent flowers to the family of Patsy Welch Dreher. From Robert & Barbara Murphey Hot Springs Village, AR. 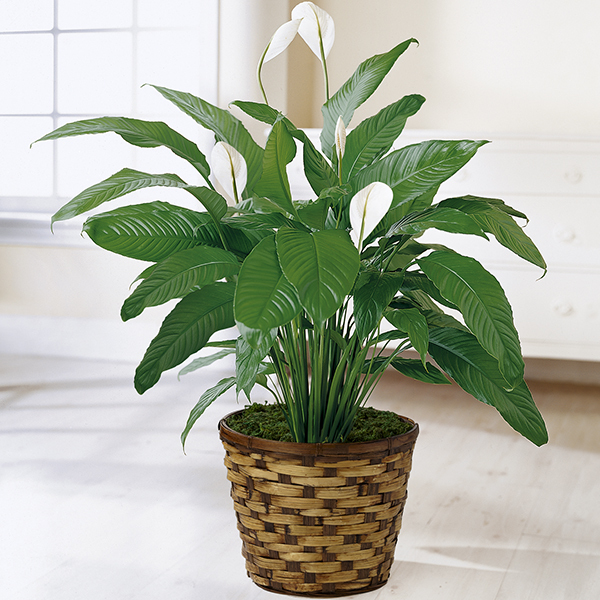 Heartfelt Sympathies Store purchased the The FTD Living Spirit Dishgarden for the family of Patsy Dreher. I was proud to call Patsy my friend. I worked with her at Rosedown. Her talents were never ending and her generosity of sharing those talents was never ending. She taught me much and I will always love her for that. Regina and Andy Thomas purchased flowers for the family of Patsy Dreher. David and Norma Bramlett purchased flowers for the family of Patsy Dreher.